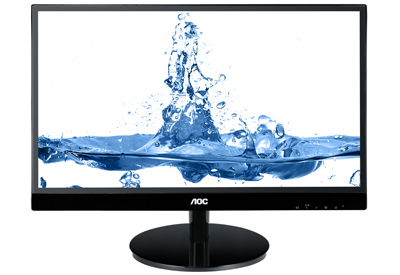 This 58.4 cm (23") Full HD model sets a new milestone in IPS display technology. It boasts a great design and offers extensive connectivity options, such as D-Sub, two HDMI connectors and a DisplayPort. Its practical MHL interface even allows you to directly hook up your Android mobile devices to the monitor. IPS is known for vivid colours as well as high viewing angle stability. Until recently mainly used by professionals and enthusiasts, the competitively priced i2369Vm proves that this technology and high standard has become affordable to all. The display comes with a 250 cd/m² brightness, a typical contrast of 1000:1 (dynamic contrast: 50,000,000:1) and a 5 milliseconds GTG response time for your ultimate viewing experience.